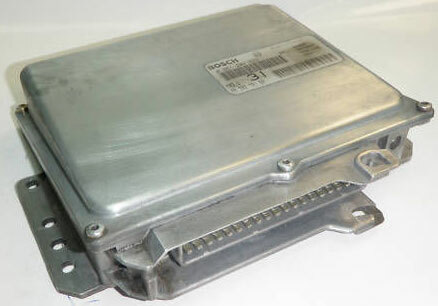 It is a Bosch Engine ECU and we are able to fully test and rebuild these units. This entry was posted in Citroen, LATEST NEWS, Peugeot and tagged 0261 204 076, 0261 204 407, 0261 204 413, 0261 204 434, 9625552380, 96278902 by smartAjaz. Bookmark the permalink.